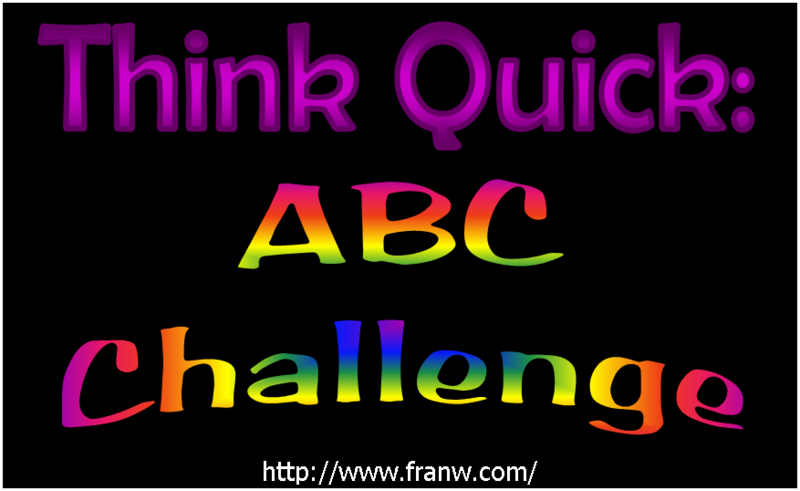 This Think Quick Challenge makes learning, and using, the alphabet much more fun and interesting. Plus it keeps you on your mental toes! Letters can be written on index cards or printed from Activity Village. Place all the letters in the container and have a player choose one to start the game, after you decide which version you would like to play. Have a player choose a letter and then say 5 words that start with that letter as quickly as possible (set fair time limits for the players that need extra time). Set the letter aside when the player’s turn is over. The next player will choose a new letter and say 5 words in a the time allowed them. 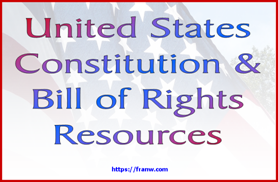 The play continues until all the letters have been used. Alternately, one player can choose a letter and all the players can take turns saying a word that begins with that letter as quickly as possible until someone gets stumped. Offer a time limit of 3-5 seconds. One player can choose a letter and all the players can write or draw 5 things that begin with that letter within 30 seconds or a predetermined time. Optional Challenge: Players can cancel out duplicate words as they share what they wrote or drew. Decide on a scoring system. Choose a letter and find 2-5 objects around the house that begin with that letter as quickly as possible. Decide on a time limit and a point system. Make up your own fun and challenging version and write down the rules so you can play it again later. Come up with a time limit and a scoring system to make the game more interesting.